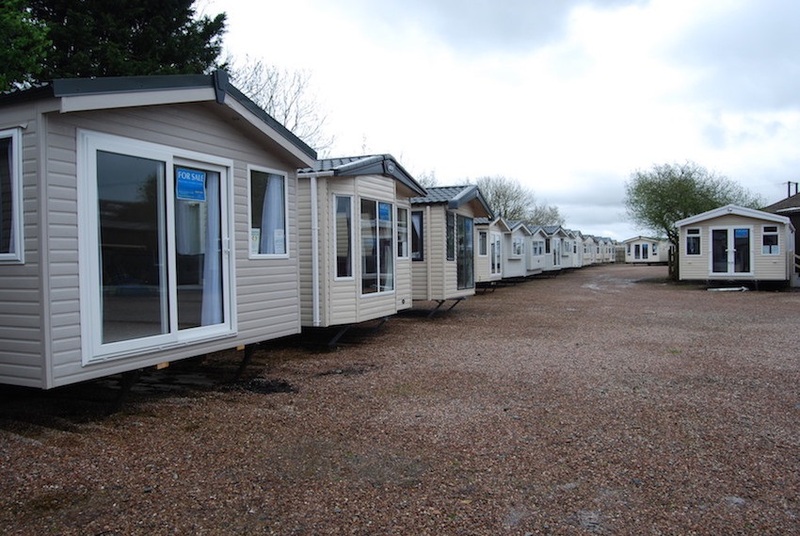 Surf Bay Leisure's largest sales centre can be found in Winkleigh, Mid Devon.You can take a look inside the largest display of static caravan holiday homes and lodges in the South West. As our head office is located at our Devon Sales Centre you will also find our Customer Care Department there, who can organise spare parts and answer any warranty questions that you might have. 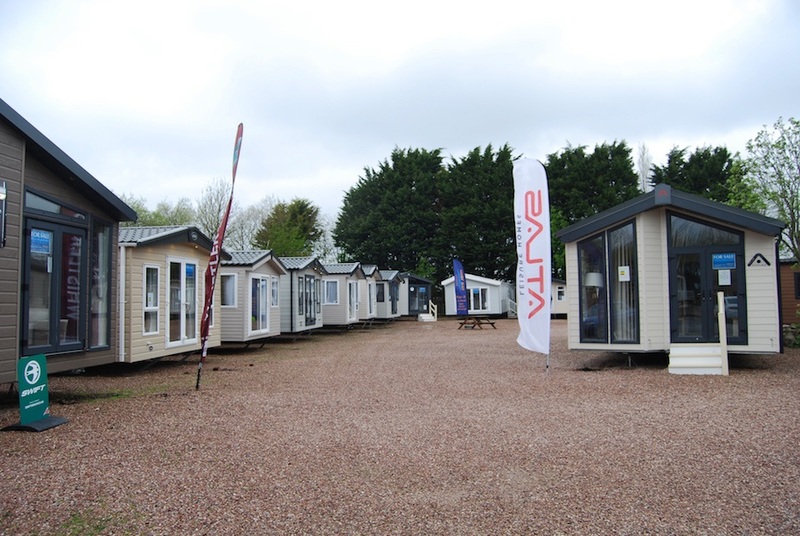 Our ‘Holiday Caravan Lodge & Leisure Exhibition’ is also held every year at our Devon Sales Centre, where we have all of the new season's models from ABI, Swift and Atlas on display. Make sure you are following us on Facebook for the latest news about our upcoming events. If you haven’t decided where you’d like to site your holiday home we can help you look at options based on your preferences. We have built good relationships with many South West park owners and will organise viewings for you, saving you time and making the whole buying process easier. We have a list of vacant pitches at hand so can match the holiday home you love to the location that you love. Please ask for a copy of our buyers guide if you’d like to know more about purchasing a holiday home or lodge. 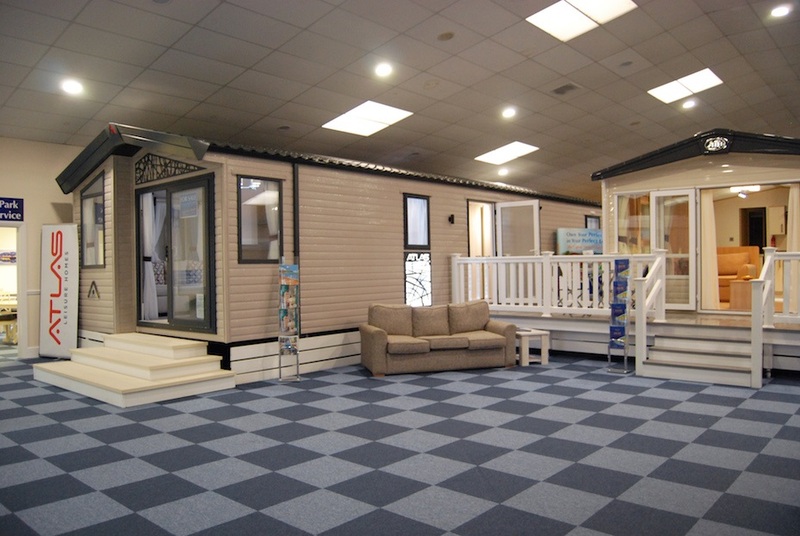 Our caravan sales centre is open Monday to Saturday, with our expert sales team on hand to provide you with advice and guidance in order to help you find that perfect holiday home. Whether you love to surf, walk, relax, explore or adventure we will find the holiday home and park for you. • Exit the M5 from J30, join the A30 towards Okehampton. • Follow the A30 to the junction with the A3124 at Whiddon Down. • Join the A3124 towards North Tawton and turn left at the junction with the A3072. • After 2.5km turn right re-joining the A3124 towards Winkleigh. • At the junction with the B3220 turn left onto the A3124 towards Winkleigh. • Continue round Winkleigh staying on the A3124. • Surf Bay Leisure is located on the right hand side approximately 2.5km after Winkleigh. • Exit M5 from J30, join the A30 towards Okehampton. • At the first junction, leave the A30 and join the A377 to Crediton. • Follow the A377 until the junction with the B3220. • Turn left onto the B3220 towards Winkleigh. • Follow the A386 through Tavistock towards Sourton Cross and through Follygate on the Bideford/Hatherleigh Road. • 1.3km past Follygate, turn right for North Tawton on A3072. • At the next junction, turn right continuing on the A3072 for Crediton. • Continue through Sampford Courtenay and approximately 0.3km, turn left for Winkleigh on the A3124. • Join the A30 heading North towards Launceston. • Exit the A30 at Sourton Cross services. • Continue through Follygate on the Bideford Hatherleigh Road.